Embarrassing photos from childhood! Do you have any? 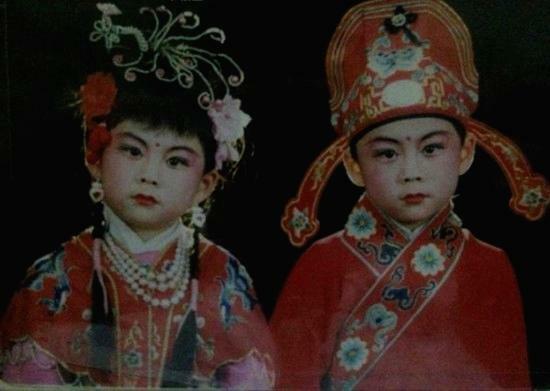 Do you have any old photos from childhood? 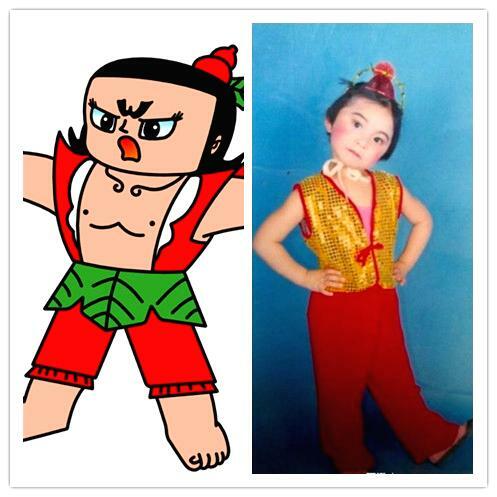 A Chinese social networking website has launched an activity "Sharing your most embarrassing photo from childhood", which has attracted more than 5000 people to share their photos from childhood. When I look at these photos, I can't help laughing loudly. I also took some embarrassing photos from childhood. It's a part of my childhood memory. Do you have any embarrassing photos? 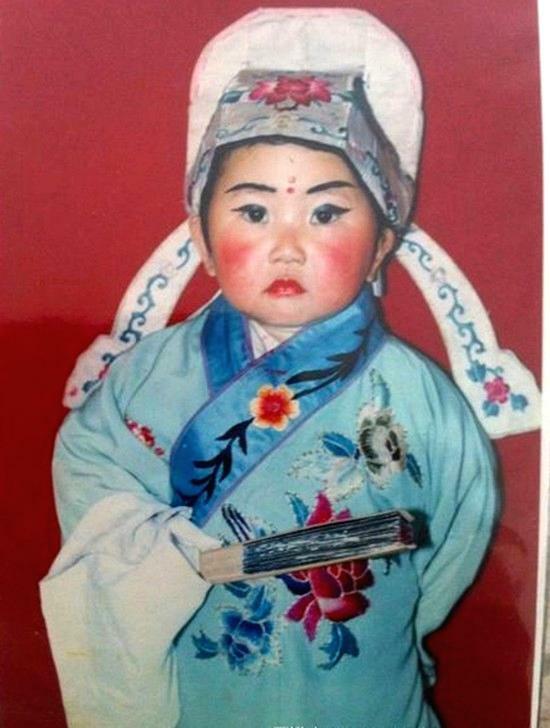 No.1 Can you identify it's a boy or girl in the photo? Calabash Brothers is a very popular cartoon. I have watched it many times when I was young. The one in girl's clothes looks so pretty. Our family was so poor thus we couldn't afford to have a camera or go to photo studio to take pictures. I could only retain those fond memories in my mind. I have some photos from childhood but none of them are as cute as those ones. These photos record parts of my childhood memory. I couldn't believe that girl in the photo is me when my mom points at the photo and tells me it's me. It's good to keep such a memory as a picture may relate 1000 stories. I do like the last photo. Twin brothers take a photo together. Why does one wear girl's dress? The photographer who came up with this idea is a genius. Oh yes I do when I was young my mother would always take photos of me and my sister anywhere anytime loads of embarrassing ones were taken! ....remember I'm originally from Perth, Australia so we were always outside doing the bbq playing at the beach so many good memories. I don't have many of the photos here with me in europe, my mother keeps them back home. a whole collection of photo albums! Why not keep some your previous photos with you? I am sure your wife and kid will be happy to know your childhood. I've got most of them on my PC but looking through the actual photo album still feels different I think. Post a Reply to: Embarrassing photos from childhood! Do you have any?